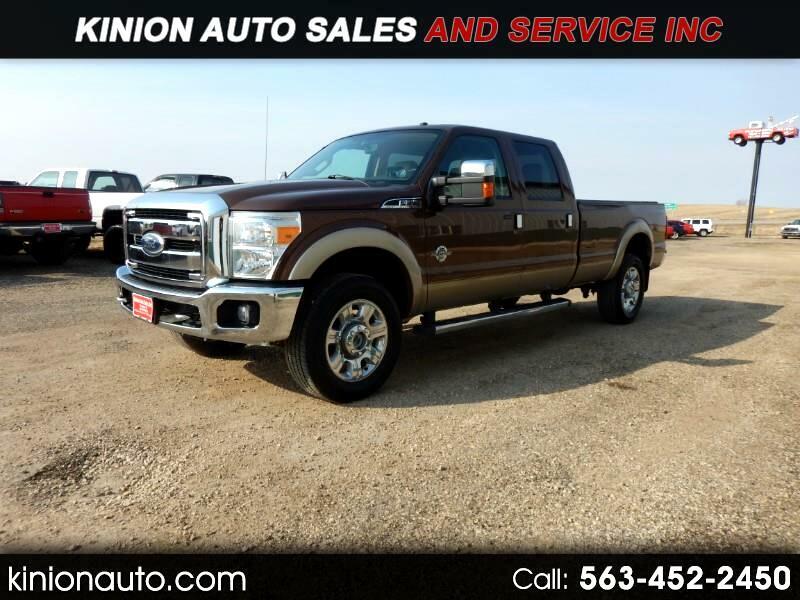 Used 2012 Ford F-350 SD Lariat Crew Cab 4WD for Sale in Clarence IA 52216 Kinion Auto Sales and Serivce Inc.
Wow! Check out this awesome 2012 Ford F-350 Super Duty is full of features you’ll love. Call us at 563-452-2450 it wont last long!! !